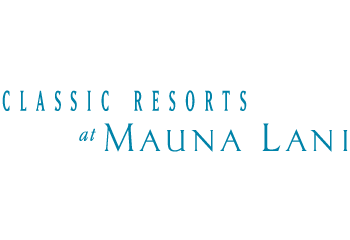 Classic Resorts is a resort management company specializing in condominium and luxury vacation home rentals on the Islands of Maui and Hawaii’s Big Island. The company successfully manages premier resort properties in Hawaii’s most coveted locations, and operates a Real Estate Brokerage in Mauna Lani Resort. Our mantra is to deliver the ultimate vacation & ownership experience, combining the comforts of a private vacation home with the amenities and services of a resort hotel in a prime oceanfront or golf course location. 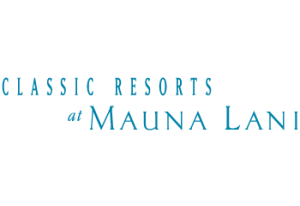 Our expertise is Kaanapali, on the Island of Maui & Mauna Lani on the Big Island of Hawaii. Classic Resorts is a company with clear goals, a solid purpose and a strong financial base. These powerful attributes are enhanced by our successful track record in providing consistently high quality people & management. The result: increased cash flow for our clients and high levels of guest satisfaction. These are two classic elements for success.